Have you ever played a game with stuttering image quality? It’s a horrible experience – and no one should ever have to go through that. The performance of your gaming rig is mostly dependent on your graphics card – even more so than on how much memory you have or how fast the processor is. Sometimes, your budget is limited, and you can’t afford to spend that much on a graphics card. The good news is that there are a ton of great options that you can buy on the market, and if you are a gamer looking for the best graphics cards under $200, then this piece should interest you. 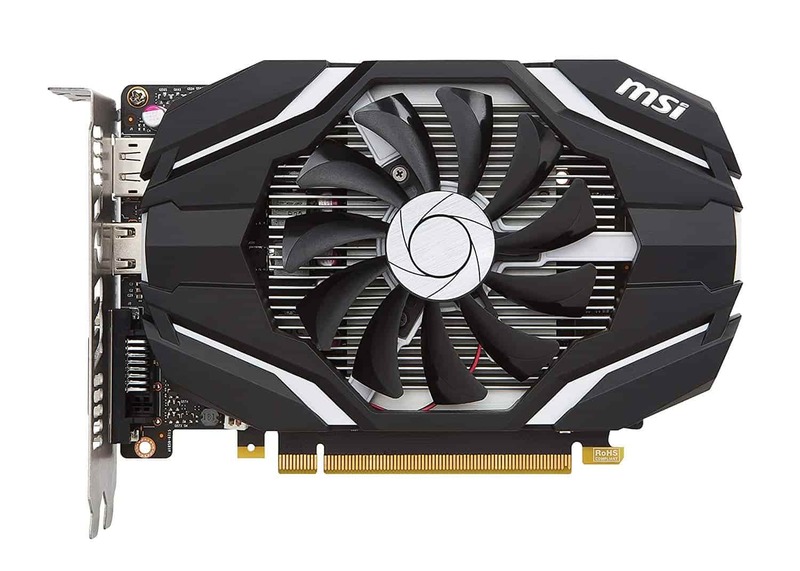 The best part is that we curated a concise list of six of the best graphics cards under 200 dollars. That means you don’t need to waste your money, or your time looking through records of features and specifications – which sometimes ends up leaving you confused. 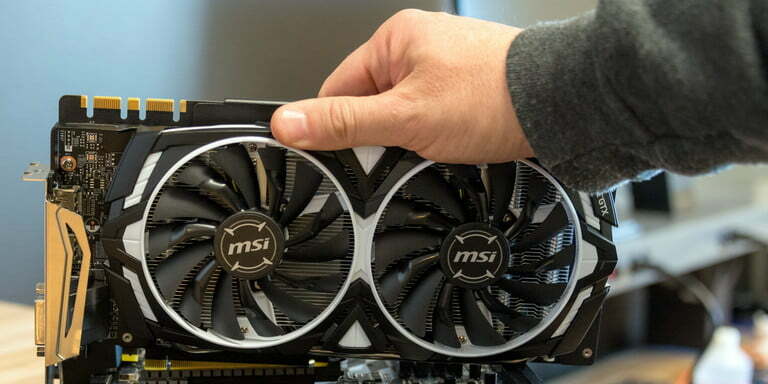 The compatibility, onboard video memory, noise and heat issues were some of the things we considered when reviewing the numerous graphics cards under $200 in the market. Compatibility and the target resolution were crucial factors for us while reviewing the GPUs. In PC gaming, the graphics card calculates lighting, positioning, and renders the on-screen image in real time. The higher the requirements for in-game detail level and resolution, the more graphics card power you require to run the game smoothly without lag. The Gigabyte GeForce GTX 1050 Ti is a 4GB RAM graphics card built using the Nvidia Pascal GPU architecture. Its 128-bit GDDR5 memory bandwidth enables gamers to enjoy a fantastic in-game performance and the latest graphics enhancements. Its 7,008 MHz processor and 4GB GDDR5 onboard video memory mean you have a high-performance graphics card at your disposal. The intuitive Gigabyte, XTREME Engine utility, enables you to control the clock speeds, allowing you to hit clocking rates of 1506 MHz when using the Boost Clock. 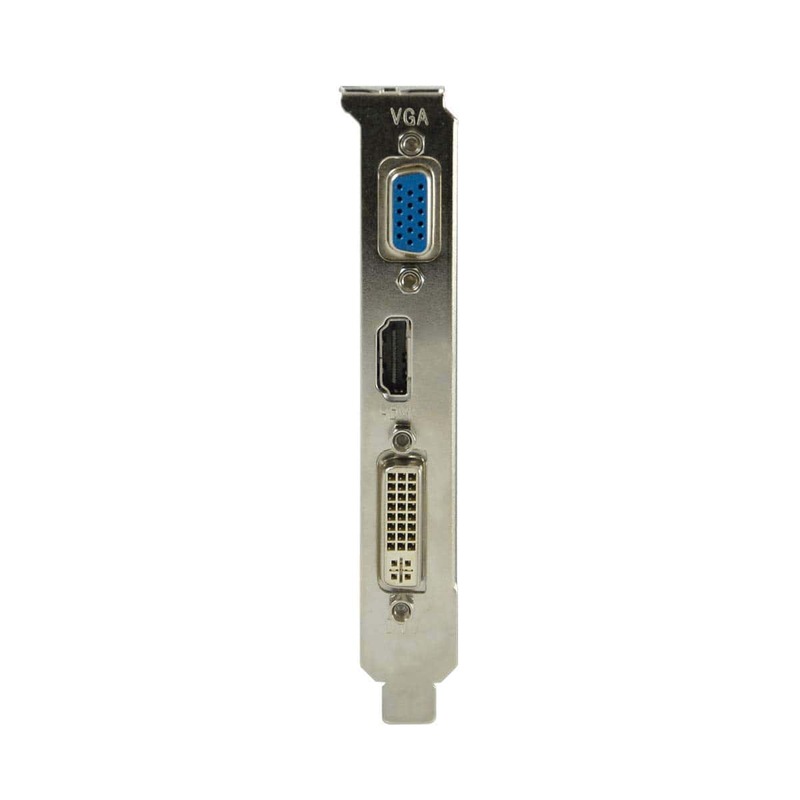 It also controls voltage, fan speed, and voltage settings of your graphics card. The GTX 1050 4GB delivers a fast, smooth, and power-efficient gaming experience and supports all the classic and modern games running at HD 1080p resolution at 60 frame rates per second (60 FPS). 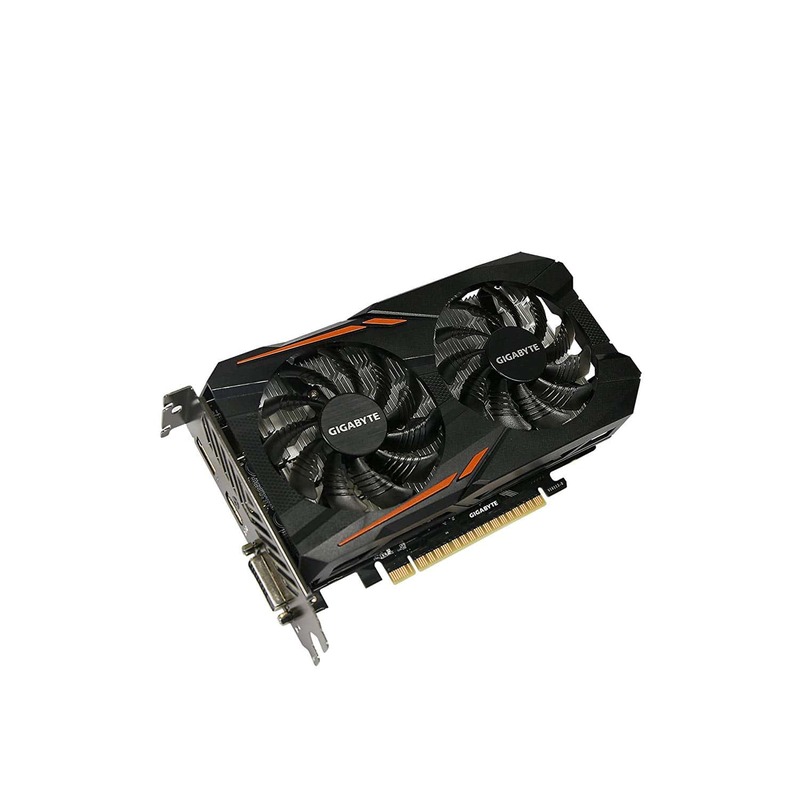 Size is not a problem with the Gigabyte GTX 1050 4GB, its dimensions of 40mm in height, 229mm in length and 118mm in width mean that this card will fit seamlessly on most gaming PCs. 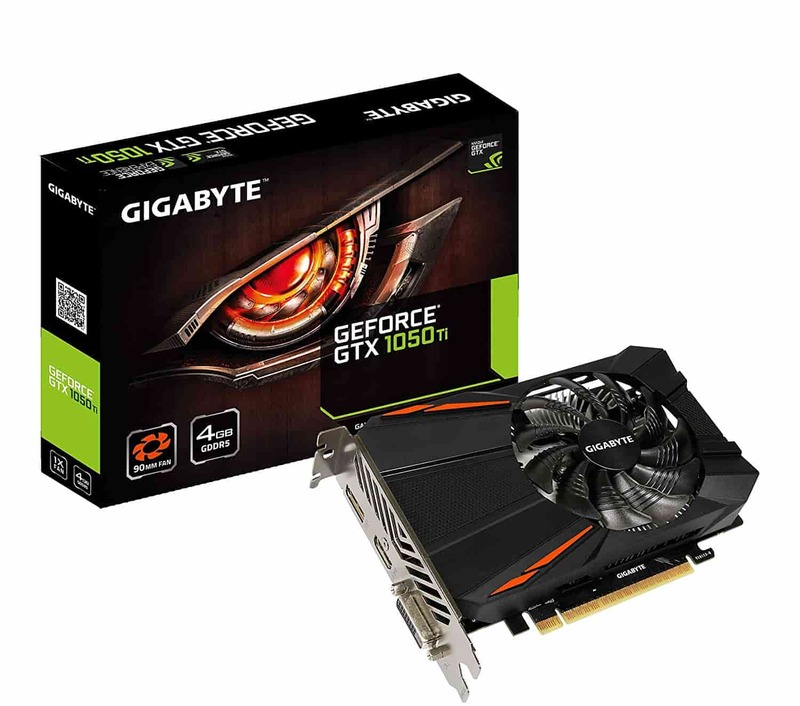 The Gigabyte GeForce GTX 1050 is a high-performance graphics card, and its memory clock rate and onboard video memory mean this is our best choice as one of the graphics cards under 200 dollars in the market. 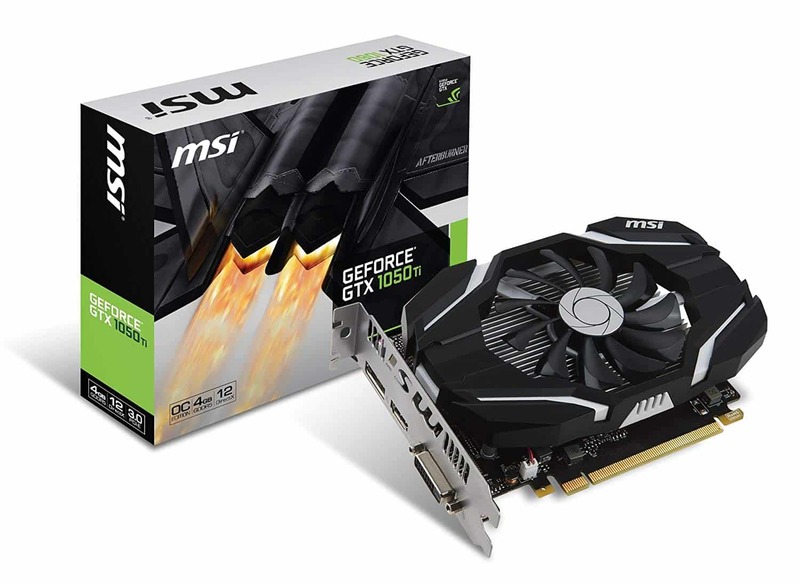 The MSI GTX 1050 TI 4G OC – produced by the reputed MSI Computer Co. Ltd, which in 2008 was ranked amongst the top 20 Taiwan Global Brands – is one of the best graphics cards you can get for under $200 in the market. 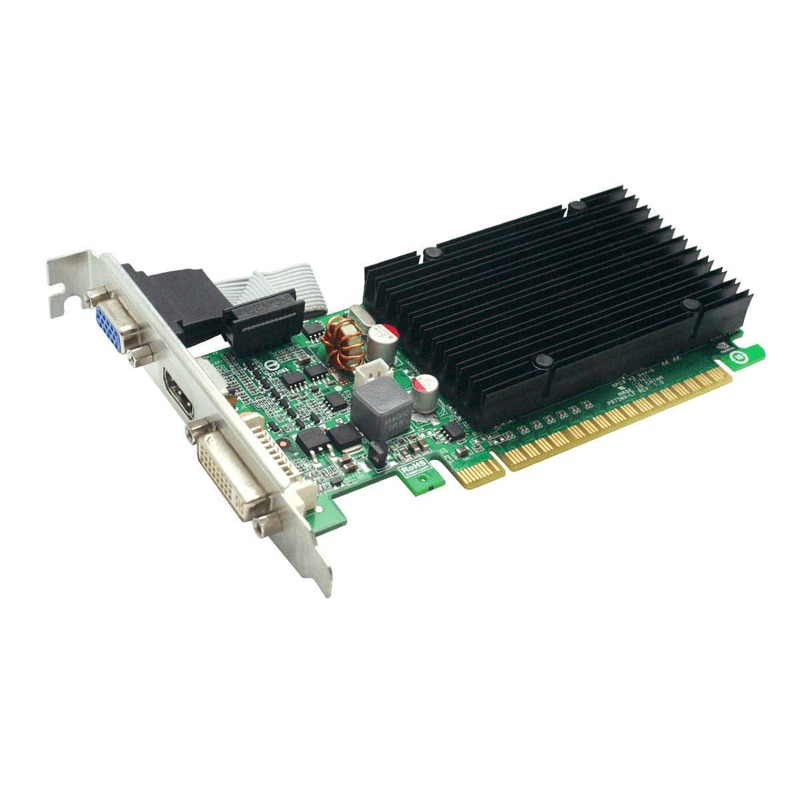 This graphics card comes armed with a 7008 MHz processor, an integrated graphics card interface, GeForce GTX graphic coprocessor and a 4GB DDR5 SDRAM. All these components mean it provides gamers with fantastic video and memory capabilities. With an Nvidia GeForce GTX 1050 chipset and a GDDR5 128-bit memory interface, you can be assured of a smooth performance with the current AAA gaming titles. Its 1392 MHz clock rate in silent mode, 1468 MHz in gaming mode, and 1493 in overclock mode means this beast will purr on no matter what you throw at it. The proprietary MSI TORX 2.0 cooling technology keeps the card as cool as possible, with little or no noise from the fan. The fan only starts spinning when the temperature hits highs of 60oC, thanks to the ZERO FROZR technology. 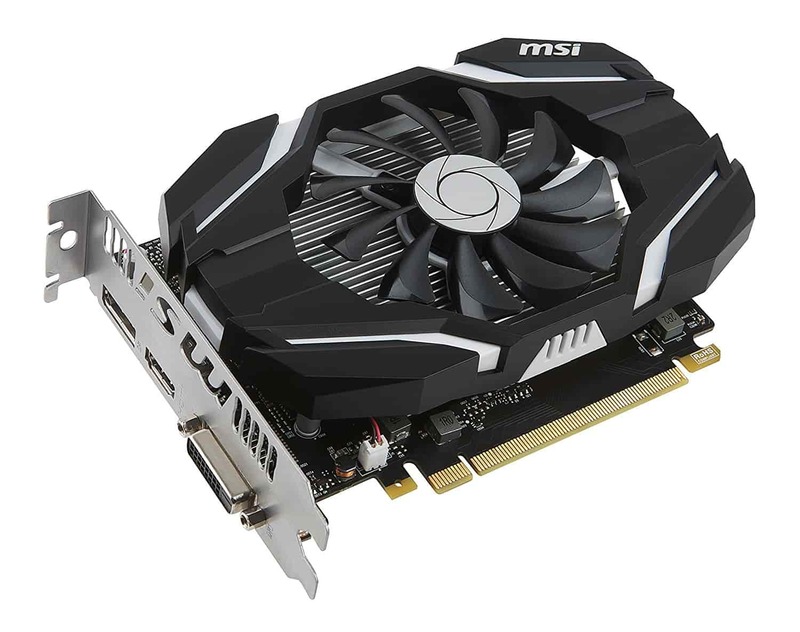 The MSI Computer Graphics Card (GTX 1050 TI 4G OC) is a solid device, backed by a reliable manufacturer with tons of experience creating quality products. 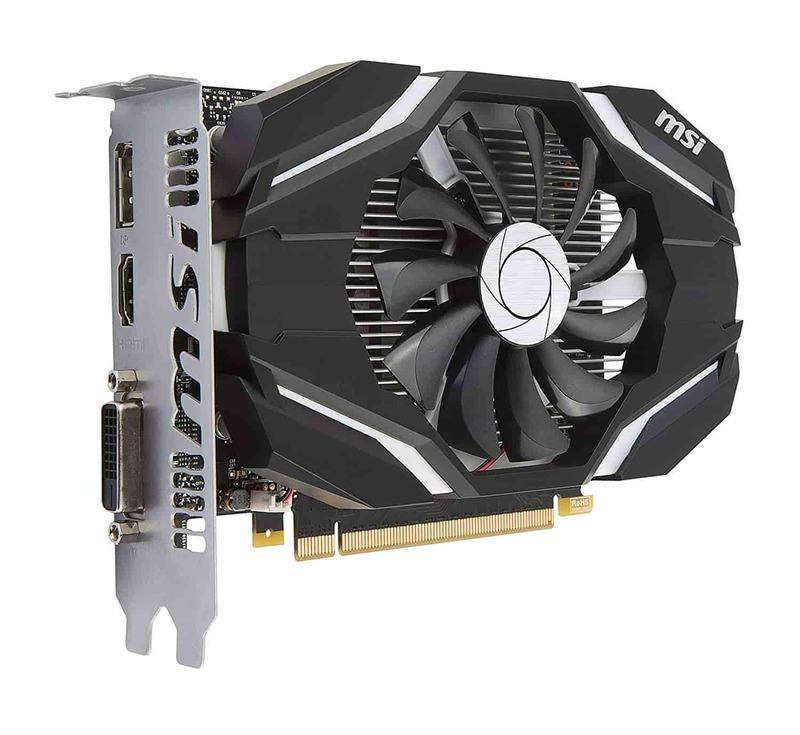 Its overall operational capabilities and efficiency is top-notch, which is why we picked it as the best quality graphics card under 200 dollars from our laundry list of graphics cards. 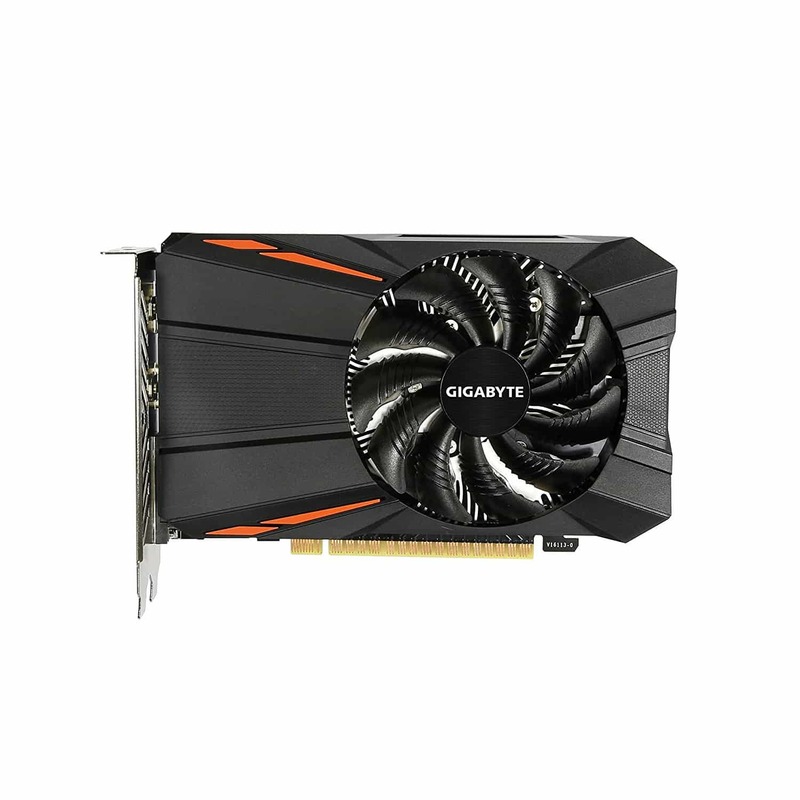 The Gigabyte GeForce GTX 1050 is a 2GB RAM graphics card built using the Nvidia Pascal GPU architecture. 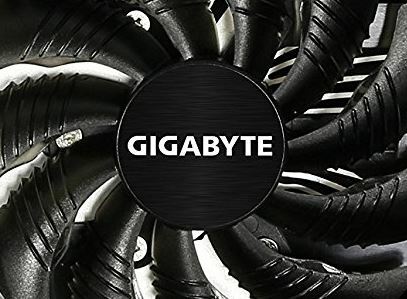 The Gigabyte XTREME Engine Utility tool enables gamers to overclock with ease – in OC mode, the Core Clock has a frequency of 1404 MHz and the Boost Clock has on load, a rate of 1518 MHz. 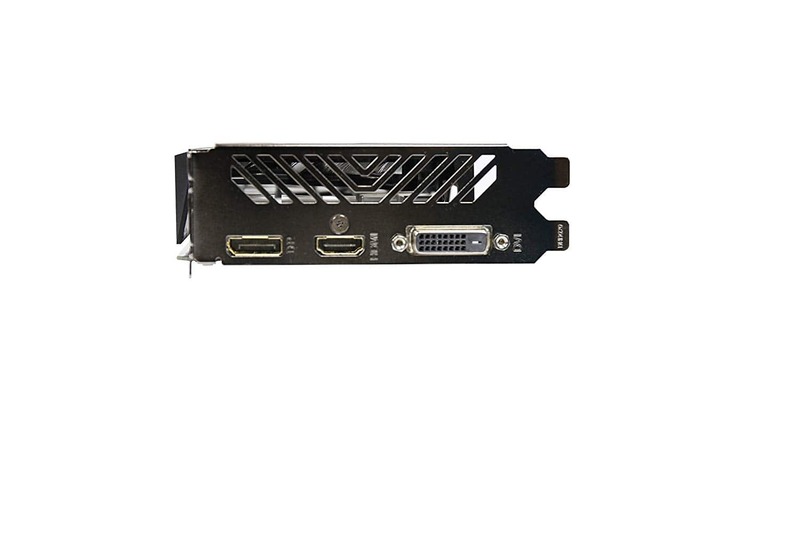 It also can control fan settings & speed, set temperature limit, change card LED settings and change voltage of your graphics card. 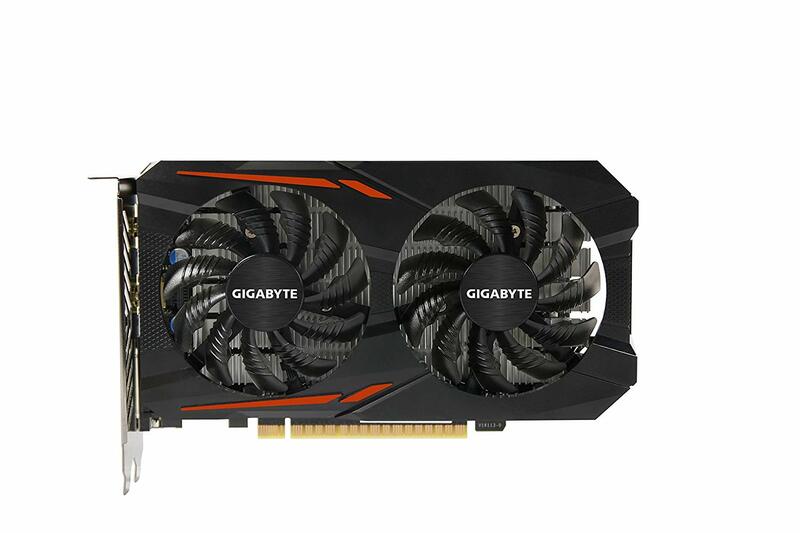 Size is also not a problem with the Gigabyte GTX 1050 2GB, its shares the same dimensions of the GTX 1050 4GB – 40mm in height, 229mm in length and 118mm in width. It also has two semi-passive 80mm fans that only operate when on load, causing a noise-free gaming experience. 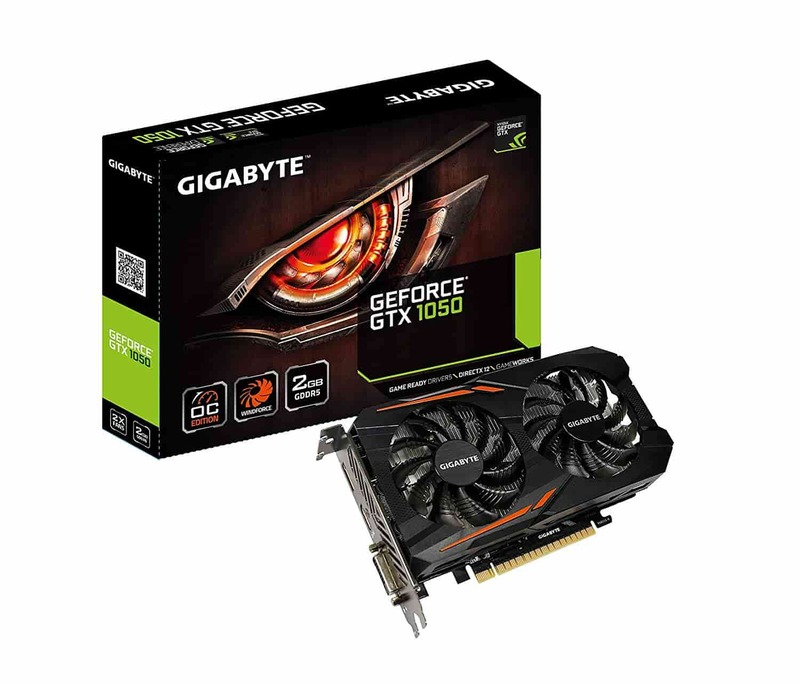 The Gigabyte GeForce GTX 1050 is a reliable and durable graphics card, and its ergonomic design and perfect size mean this is one of the best graphics cards under 200 dollars in the market. 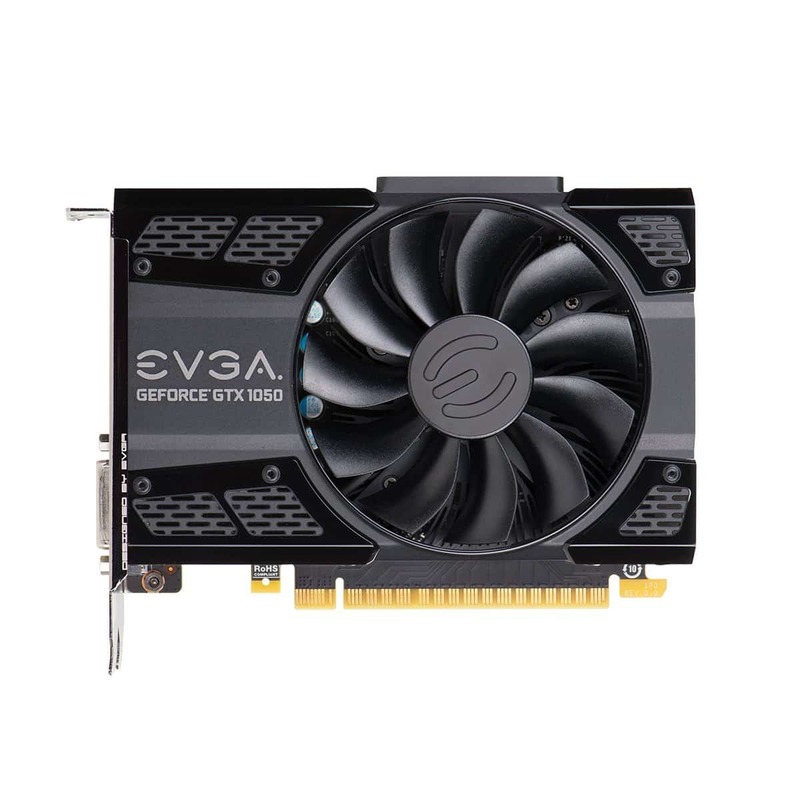 The EVGA GeForce GTX 750 Ti is an impressive graphics card, and most people who choose to purchase it will do so based on its affordable price. They will, however, be blown away by its in-game performance. Featuring the brand-new energy-efficient Maxwell architecture, the 750 Ti comes with 2GB of GDDR5 video RAM clocked at 5400MHz. It also features 512 CUDA cores, a base clock of 1020MHz, and a boost clock of 1085MHz. Maxwell is Nvidia’s newest card architecture, and it allows the 750 Ti graphics card to run 2x more efficiently than last generation’s Kepler architecture, with less than half of the power consumption. 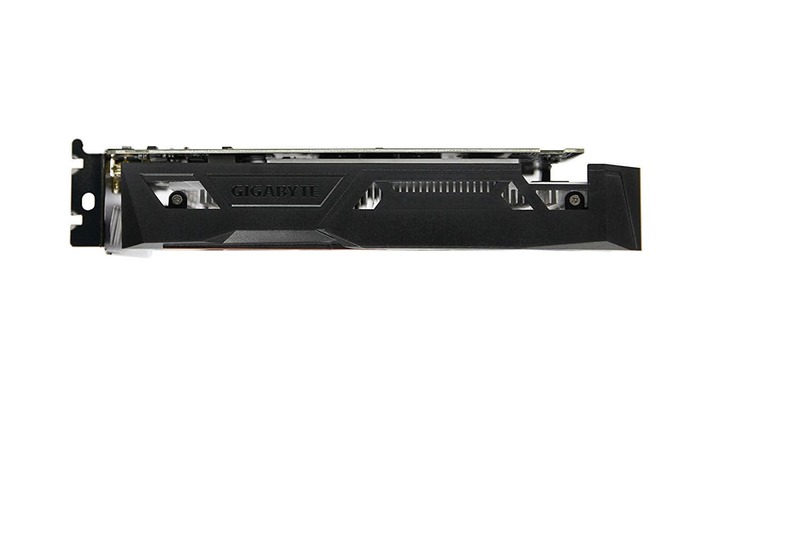 The GTX 750 Ti is the first card available with that architecture. 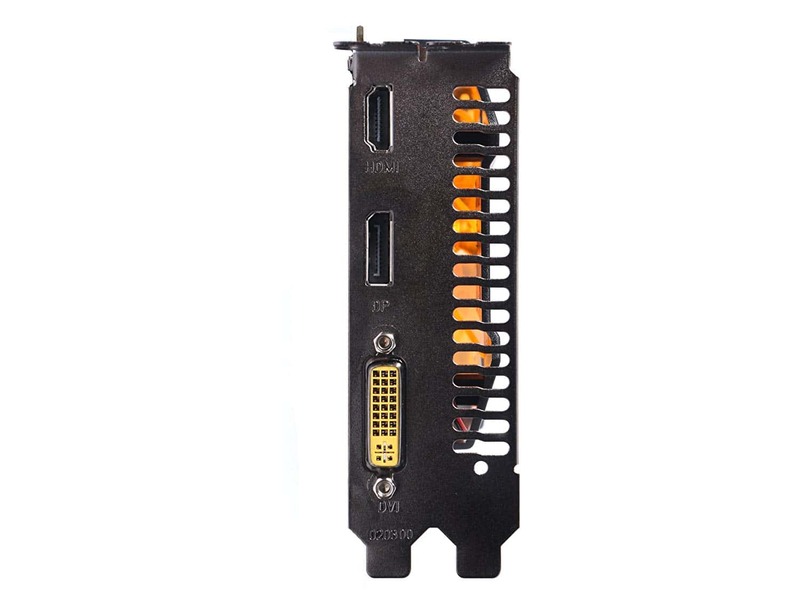 EVGA made sure this is one easy-to-use card – it measures just 5.7″ (14.5cm), features a single-slot design, and doesn’t require any additional power connectors. Installation takes about a few minutes as the card doesn’t use external power. 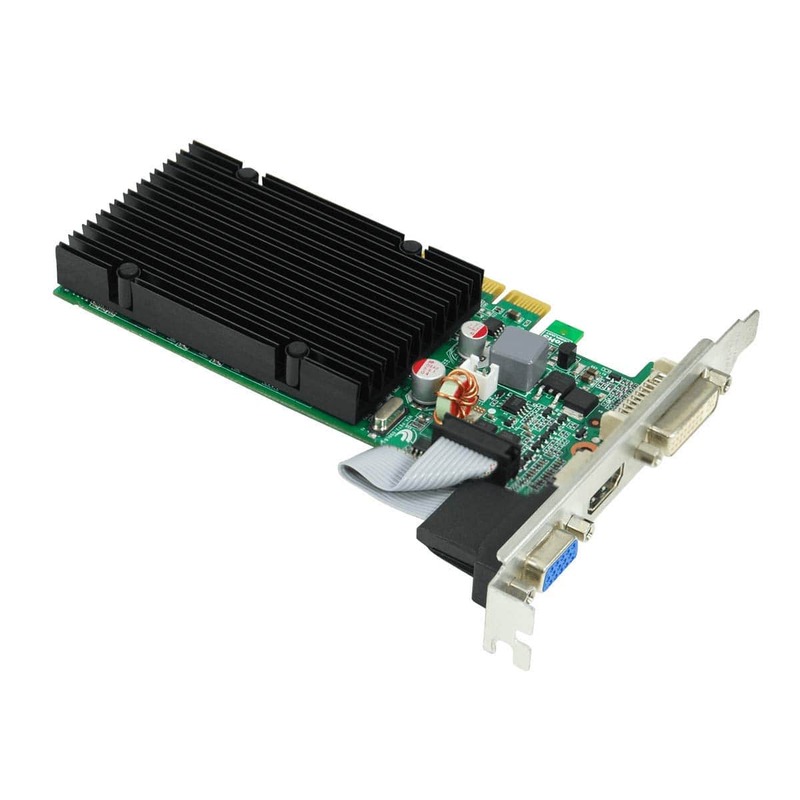 Just take out your old card, pop the new one into the PCI-Express slot, and hook it up to your monitor. You’re ready to game. 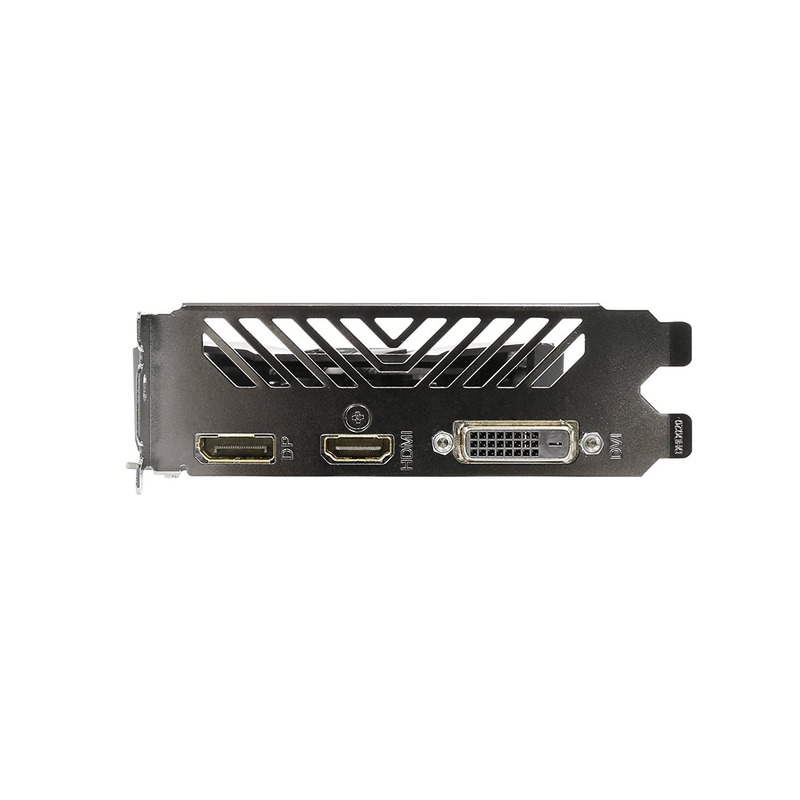 EVGA ships the card with its proprietary software, “EVGA Precision X.” It’s a robust program that allows you to boost the performance of your card and tweak just about every feature – it allows you to fine tune your EVGA graphics card, including GPU clock speed, GPU voltage, memory clock speed and fan speed. 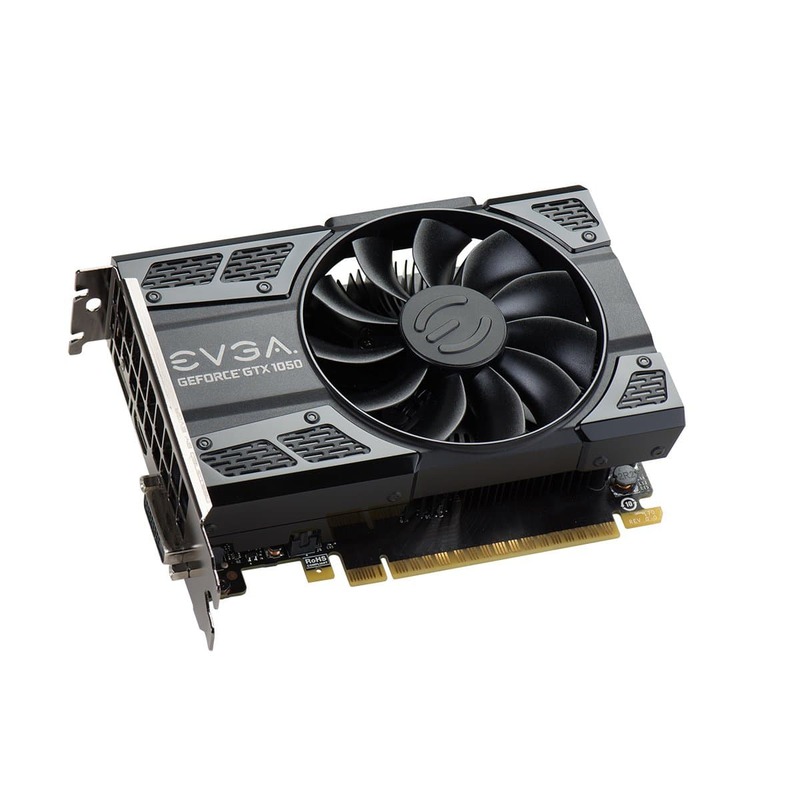 For the PC gamer on a budget, the EVGA GeForce GTX 750 Ti represents extraordinary value in graphics cards. 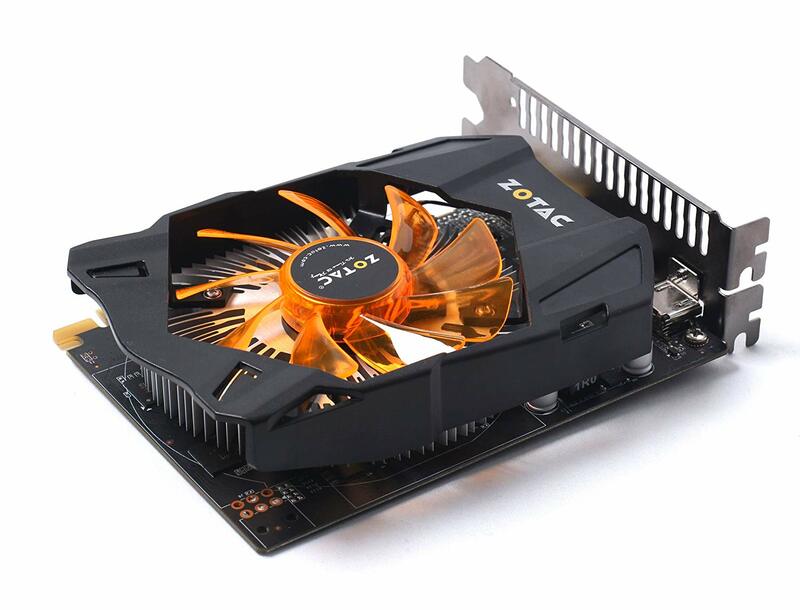 The Zotac GeForce GTX 750 Ti is one of the best budget cards that will provide you with high performance. Armed with NVIDIA GeForce GTX 750 Ti chipset and a 2 GB GDDR5 RAM, the Zotac 750 Ti will turn your PC into a decent gaming machine. The card also offers 640 CUDA Cores and a device processor of 1033 MHz, ensuring that most of your gaming titles will run high. The Nvidia PhysX technology allows your game world literally comes alive, making the gaming experience truly immersive. This ups your gaming experience by making interaction with environments and characters far more realistic than ever before. 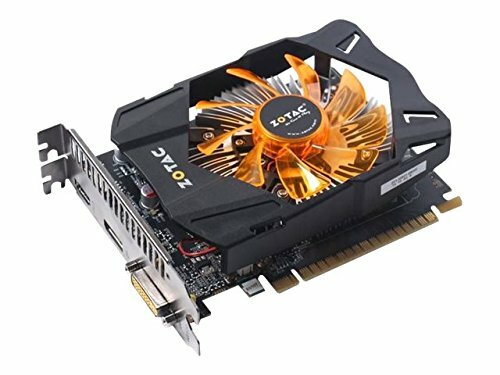 The Zotac 750 Ti graphics card works great for 720p and 1080p games. It is also perfectly inaudible, and you don’t need to worry about 6-pin or 8-pin connectors for extra power. 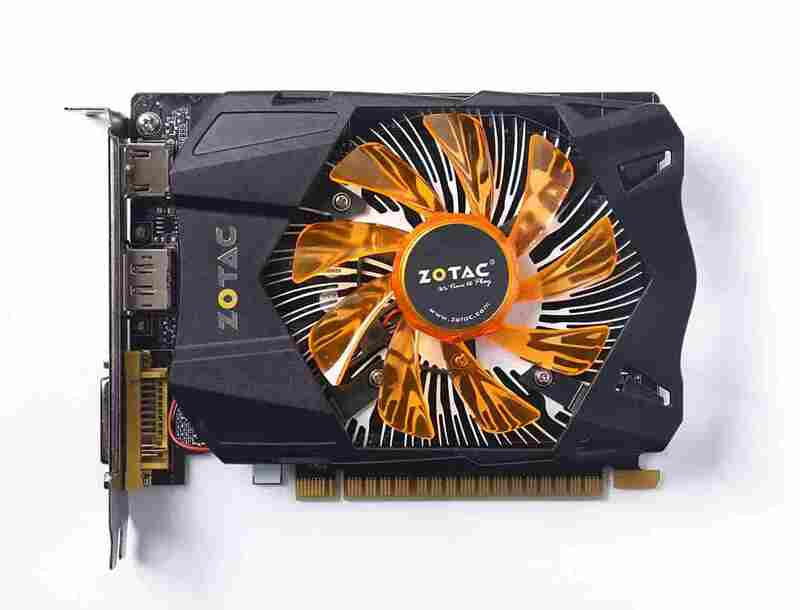 The Zotac GeForce GTX 750 Ti is a solid mid-range graphics card, and you will thoroughly enjoy current-gen gaming with this card. 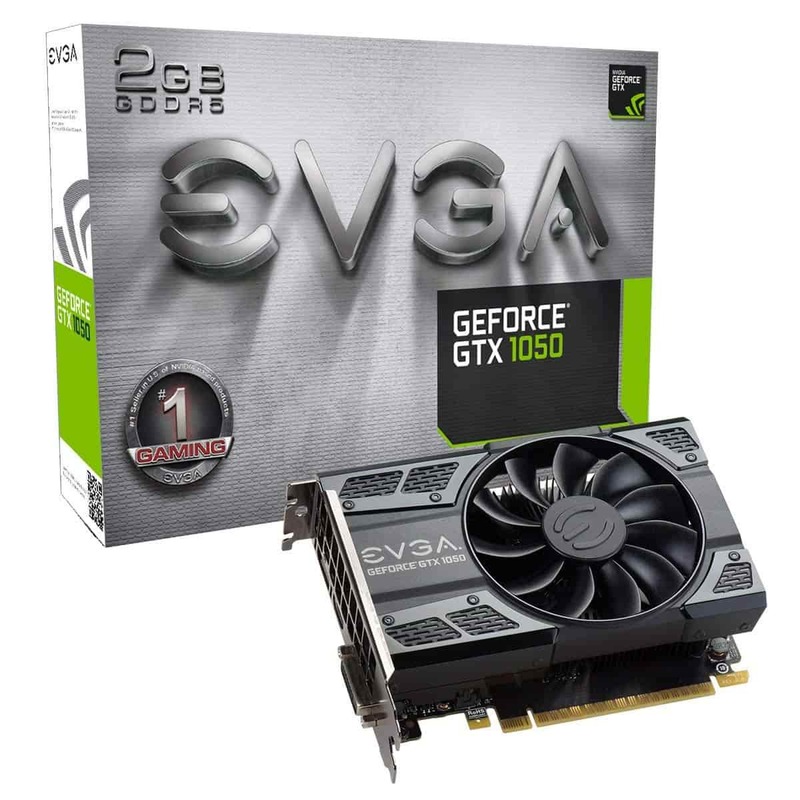 The EVGA 210 Passive graphics card is a reliable, all-around budget video card. 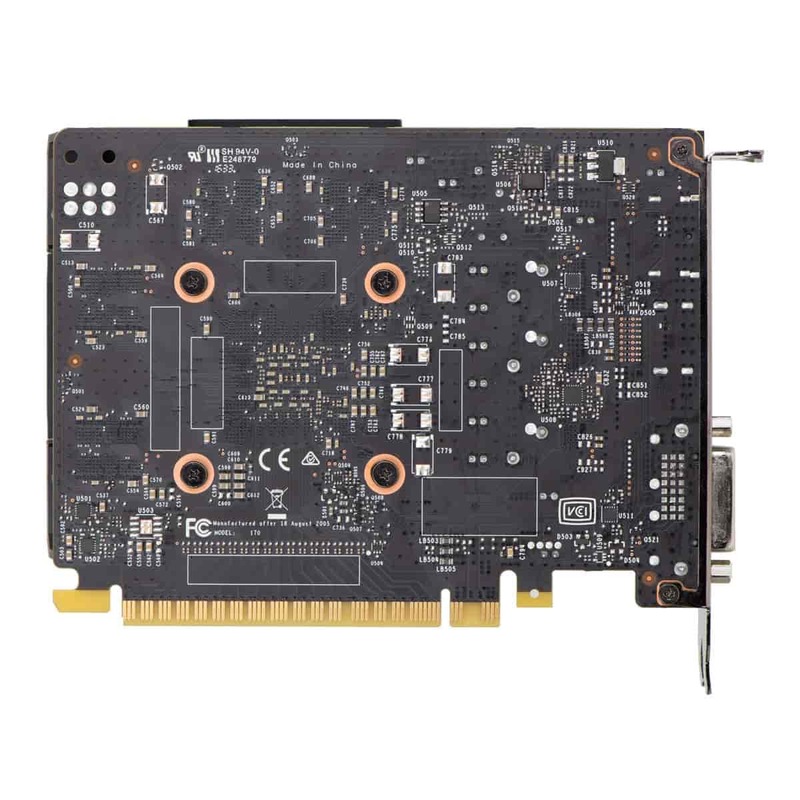 Measuring 1.5 inches by 11 inches by 7.5 inches, its sleek and ergonomic design makes this a suitable graphics card for most gaming PCs. 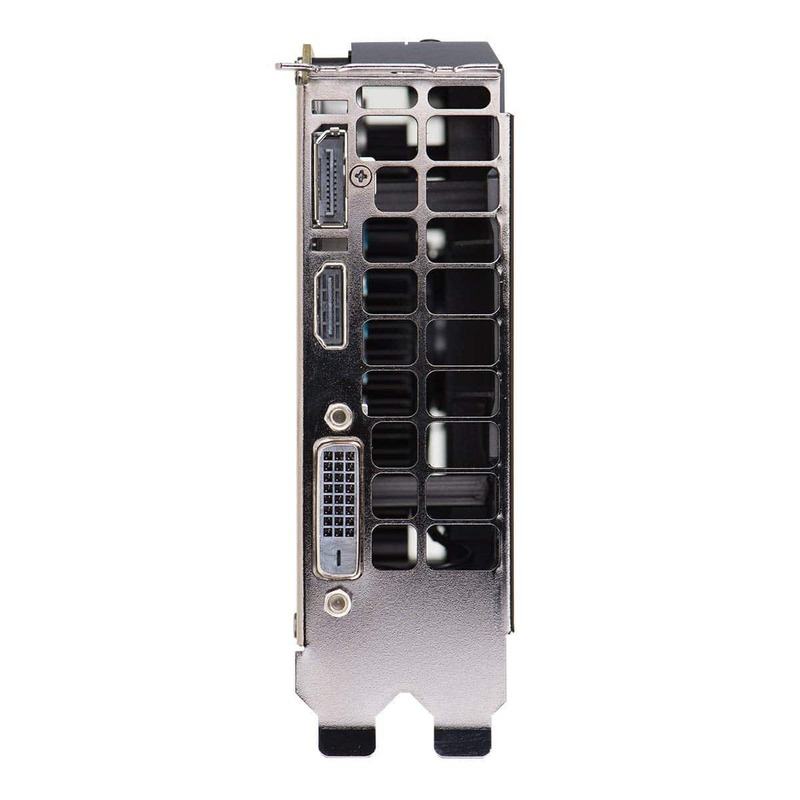 The Nvidia Lumenex Engine ensures the EVGA 210 gives you ultra-smooth and crisp images at astounding frame rates. The PureHD technology supports it; this two software combine to deliver clear images with accurate colour and lighting, and precise image scaling. The PureHD feature, however, needs an additional software installation to run correctly. It’s a lovely, simple, no-frills graphics card, and if you value noise-free gaming, this is that card. 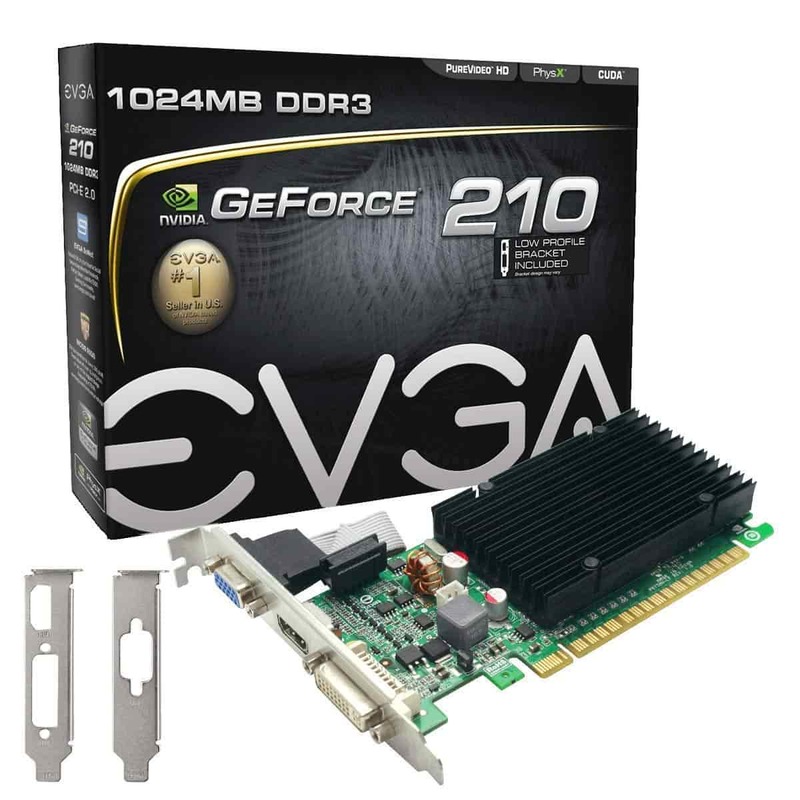 The EVGA 210 is a great choice when you are looking for budget-friendly graphics cards to enhance your gaming PCs performance. However, they are best suited for light/basic gaming and will struggle with 4k resolutions. 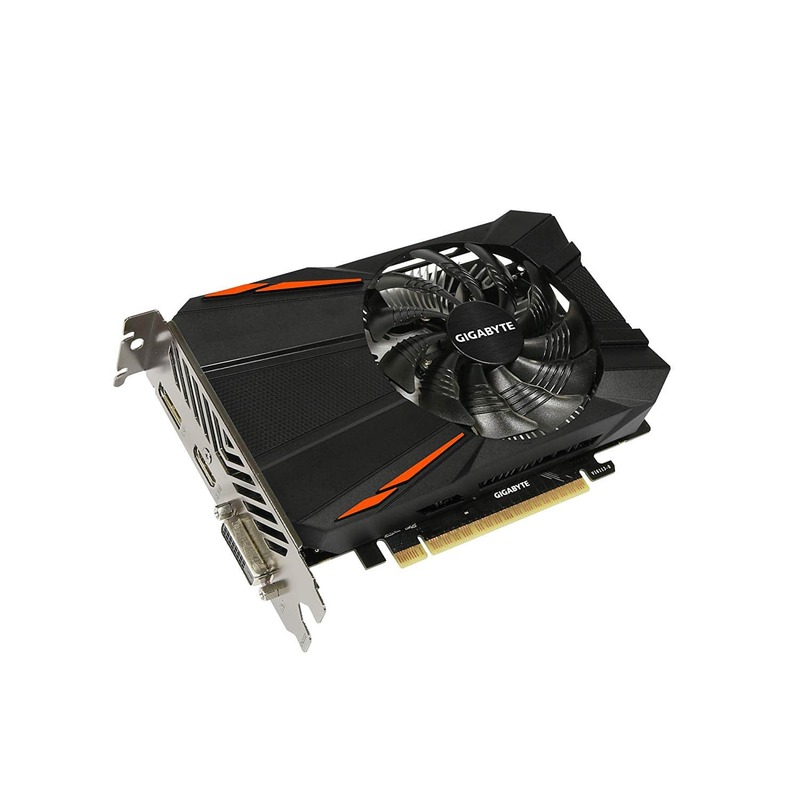 Your graphics card is one of the essential components of your gaming PC. No matter your budget limitations, a wrong or poorly informed choice can lead to a frustrating gaming experience. Before you decide on buying a graphics card under 200 dollars for your gaming rig, here’s a few things to keep in mind. It would be best if you always chose GDDR5 for better performance. 1GB of GDDR5 is superior to 4GB of GDDR3, as far as performance is concerned. When the price is not a barrier, the Nvidia GeForce RTX 2080 Ti is the GPU you should buy. Its 11GB GDDR5X onboard video memory guarantees you smooth performance even with 4k gaming. However, money is always a barrier for most gamers. The hefty EVGA GeForce RTX 2070 XC graphics card is the best graphics card for gaming in 2019. It performs excellently at 1440p and 4k gaming, and combined with its tastefully designed RGB lighting, is a great graphics card to have. Any of the GPUs reviewed in this article should get your gaming rig up and running in no time. It’s important to consider your VRAM, compatibility, noise and heat issues when picking your graphics card. Also always consider the graphics requirements of your favourite games, and then choose a card that has the specifications to cater to your gaming needs. Knowing the limitations of your system can save you a lot of money and frustration. Investing in a capable GPU will get you a capable PC for a fluid and immersive gaming experience.